From your time in high school, you may remember your gymnasium’s wooden floor. While wood flooring was once considered the standard in athletic facilities across the country, much has changed in recent years in the world of multipurpose and athletic flooring. Today, material options run the gamut – from vinyl tiles to vulcanized rubber and even carpeting. The polyurethane flooring system — a newcomer to the space — is currently poised to challenge the status quo in the market. Composed of a base mat – usually consisting of rubber – with a polyurethane surface, these flooring systems are quickly growing in popularity because of their reputation for withstanding the punishment of heavy foot traffic and being easy to care for. 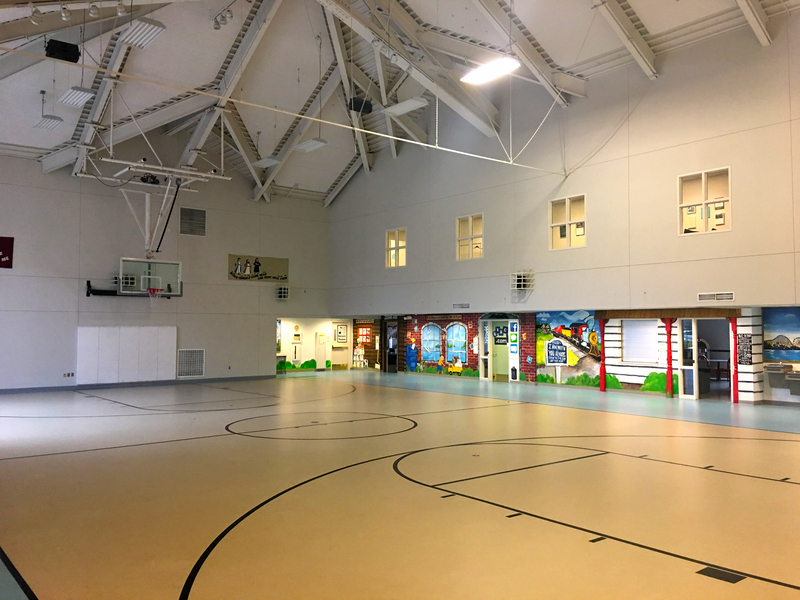 In places where space is at a premium or where rooms have multiple functions – like a gymnasium that doubles as a cafeteria – polyurethane is already a preferred flooring system. Whereas more traditional flooring materials – that do not utilize a PU coating – may quickly scratch or become gouged, polyurethane flooring systems are highly regarded for their resistance to wear and tear from the frequent moving of heavy objects like lunch tables. Perhaps the most important feature of all, polyurethane flooring systems are seamless. Since the surface of the floor is one complete unit, it minimizes risk of moisture seeping into the substructure, meaning a spilled water bottle or perspiration from athletes is less of a concern. With a non-porous surface, a polyurethane flooring system can be cleaned up in a snap which helps the athletics facility stay clean.